On 31 March, JYJ Kim Jaejoong cut his hair and enlisted as an active duty (soldier). Although he did not publicised his enlistment (details), there were still many fans who had followed him to the venue. On the internet, fans were also crying. On 28th and 29th last month (March), Kim Jaejoong held his farewell concert for two days consecutively. At the end of the concert, he also cried until his eyes were swollen. 20 minutes after the concert ended, among the screams from his fans, he returned to the stage wearing shades to thank his fans. Actually, fans do not have to be too upset. Jaejoong said it himself – he will release his second regular album after he enlisted. The new album will be used to fill up his absence. Actually, MyBroadcast attained an exclusion interview with Jaejoong before he enlisted. His agency expressed that Jaejoong was emotionally unstable before he enlisted, so, all enlistment-related questions were avoided. But he said, he will come to China for activities after he is discharged from the army. Jaejoong: After I return from military enlistment, I will definitely come and see everyone more often. 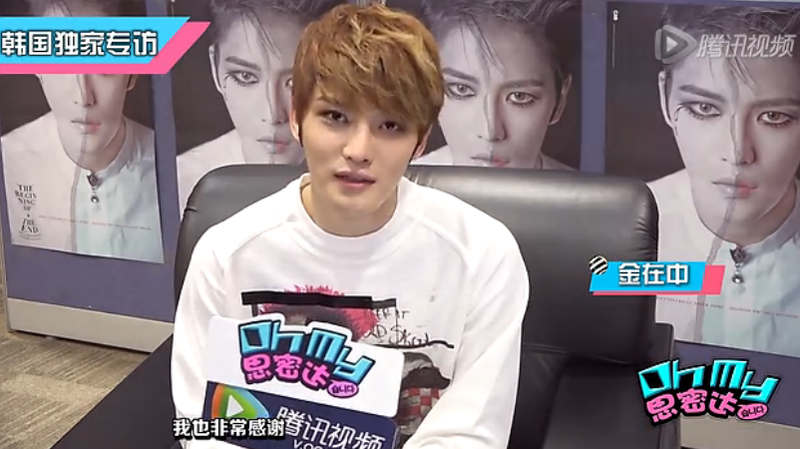 Lastly, Jaejoong left a video message for China fans. 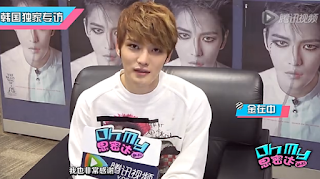 Jaejoong: I am very sorry for not going to China often. I don’t go China often, but I still want you to wait for as long as two years. Please wait for me for two years, I will return healthily. I will go China to greet everyone, thank you! Jaejoong, you must come back healthily! 30 December next year, we wait for you.